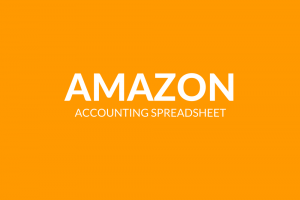 I have spent many hours putting this spreadsheet together to offer a simple bookkeeping solution for all online sellers just like me. 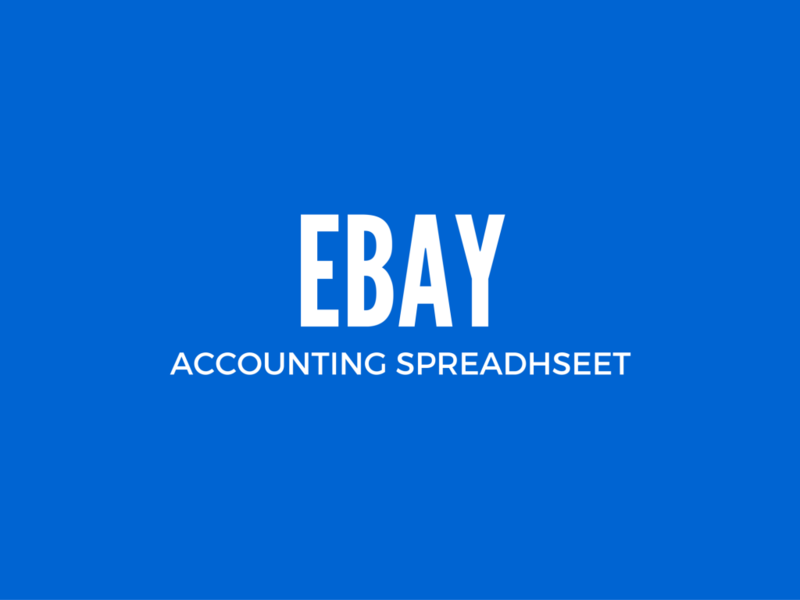 This one spreadsheet can accommodate your Ebay Bookkeeping needs. It is a very beautiful and clean design, easy to read and understand. 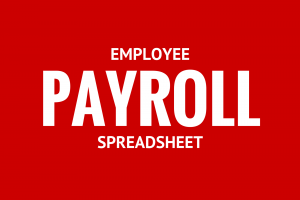 What will you find in this spreadsheet? A simple, beautiful and easy to read design. The layout is not cluttered and all over the place like most bookkeeping spreadsheets out there. Dashboard: The dashboard keeps you up to date on your yearly and monthly sales and expenses. Lets you know how many miles you have driven for a business purpose, so you can write off your miles at the end of the year. It also tells you which categories you have spent the most in. Everything you need at a glance. Miles: When you drive anywhere for business, whether it be to pick up inventory, supplies, or to just have a business meeting, all those miles driven can be written off at the end of the year. The miles tab allows you to keep track of all those miles. It tells you what date you went, where you went, and how many round trip miles it took to get there and back. 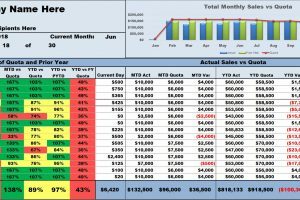 Monthly Sales and Expenses: There is a tab for each month where you can input your monthly sales and expenses. It will calculate your profit loss for the month and display it at the top of the sheet. It also sends that information to your dashboard so you have a simple way to see how your business is doing. All the formulas are built in, all you have to do is input your data. 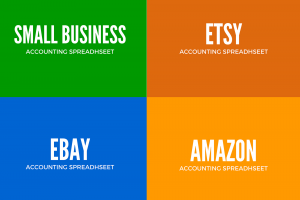 Settings: Customize your spreadsheet. 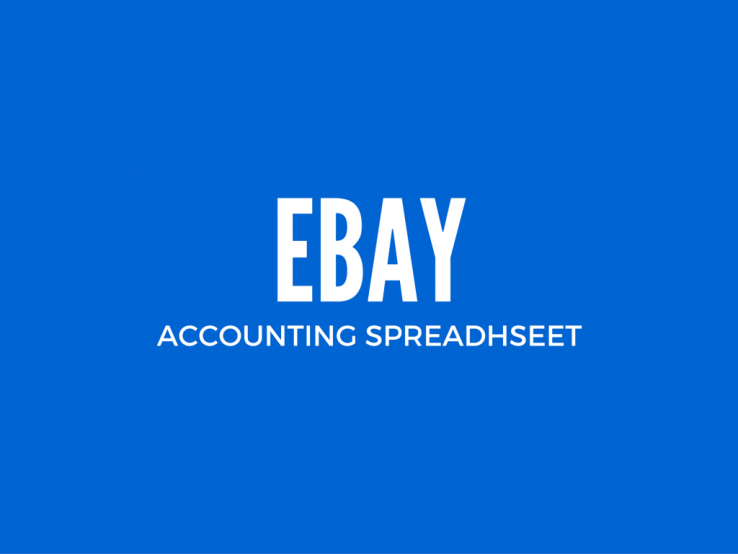 I have built in categories for sales and expenses, plus all the Ebay categories. If you would like to change one of those categories you can! Just go to the “settings” tab and customize your categories to your liking.